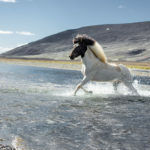 The 54th San Francisco International Film Festival is in full swing at some of the finest venues in the city from April 25 – May 5. 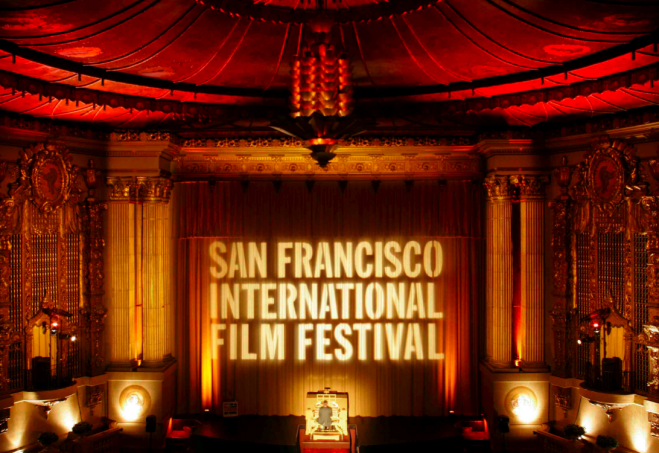 This year SFIFF presents almost 200 films for an expected crowd of over 75,000. If you can’t make the Festival in person, make a note on your calendar of the release date and/or ready your NetFlix queue. If I had to pick a theme this year, I would say it is compassion. SFIFF allows us the privilege of an intimate education in the emotional and physical lives of people we would most likely never have an opportunity to meet. 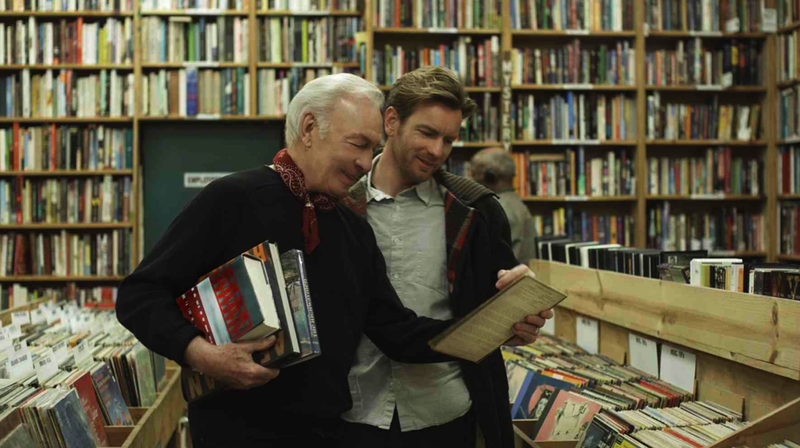 Beginners, the Opening Night selection will surely become a must-see for everyone. This comedy-drama was written as a love story by Mike Mills to his father Paul. 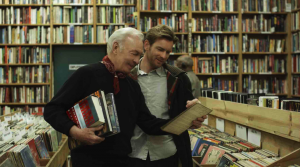 Paul Mills, expertly played by Christopher Plummer, was once the Director of the Oakland Museum of Art. He led an artsy life raising three children with his wife Jan. 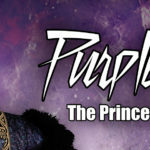 The story finds him widowed at age 75 grappling with a sense of urgency as he has been diagnosed with lung cancer and has decided to come out of the closet and live the gay life style to the fullest. All i’m going to say is, after the credits, I witnessed a man loudly weeping, unable to leave his seat. Beginners opens in theaters June 2, 2011. 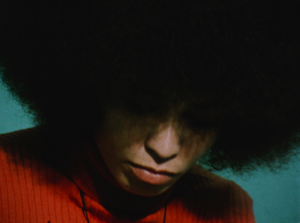 The Black Power Mix Tape 1967 – 1975 is a fascinating documentary consisting of present day interviews mixed with 30 year old archival footage shot by a Swedish team and never seen in the US. This chronicle of the Black Power movement in the United States from 1967 to 1975 gives us the cultural and political back story from the point of view of prominent African Americans. The original music is by Questlove and Om’Mas Keith. While this is serious stuff, there are a few unintentionally amusing bits thanks to the curiousity and naive eyes of Swedish journalists. TV Guide, that’s all i’m going to say. Much of the story takes place in the San Francisco Bay Area and includes amazing moments with Stokely Carmichael, Angela Davis, Huey P. Newton, Eldridge Cleaver and Bobby Seale. Local actor Danny Glover is co-producer. introduces us to the Volga region of Russia where we meet the Merja people of Finno-Urgric origins. A pulp factory CEO’s wife dies and thus begins the dream like road trip of Aist and his photographer friend Vesa. Their plan is to say their final goodbyes in traditional Merja style on a beach with sentimental significance to Aist. Along the way we learn about the two pal’s complicated relationship and the poetic rituals that bind them. Not to break the mood but I didn’t know there were so many uses for vodka. 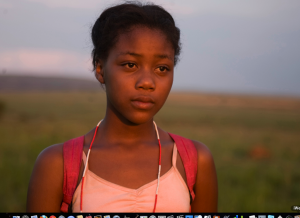 Live, Above All revolves around Chanda, a South African girl of about nine struggling to make it to adulthood intact. Her inner strength is evident as she marches through every obstacle in a social worker’s handbook. Chandra cannot count on her ill mother or her drunk father to help her stay in school and keep the two youngest sibblings together, all the while mourning the loss of her newborn sister. As if that wasn’t enough, the poverty and lack of education are starkly displayed by the townsfolk, ill equipped to deal with the spector of AIDS destroying their community. Chandra shows superhuman resolve and resilience, giving the viewer much needed hope for the future. 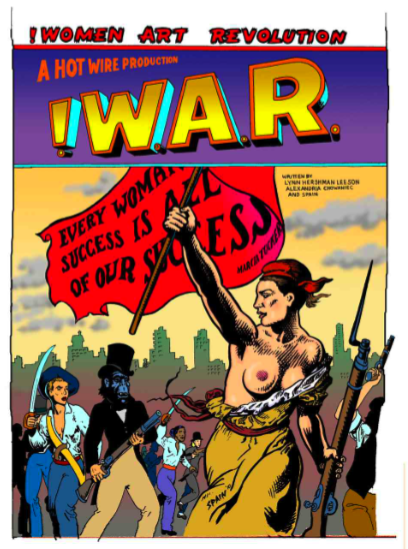 WAR: Women, Art, Revolution by San Francisco Artist & Filmmaker Lynn Hershman Leeson, is both a history lesson and a call to arms. Think about it. Can you name three famous women artists? Nobody interviewed on the street or even in two major art museums could. That’s the very same point the Gorilla Girls have made for years with their many protests outside international museums while in gorilla masks. In the 1970’s congress actually debated the merits of Judy Chicago’s images of women’s genitalia in her The Dinner Party. 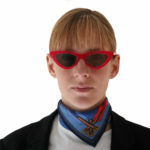 Sidebar: thirty years later Judy Orlando reverses the gaze with The Supper Party, paying homage to men’s private parts. Watch this space to see how this traveling show is greeted around the country. WAR: Women, Art, Revolution is required viewing, as every Tango Diva should have a well rounded education in women’s art. Here's the link for more information on the San Francisco International Film Festival. Thank you so much for the compliment. I really appreciate it.